We’re new, beginning in October 2018. 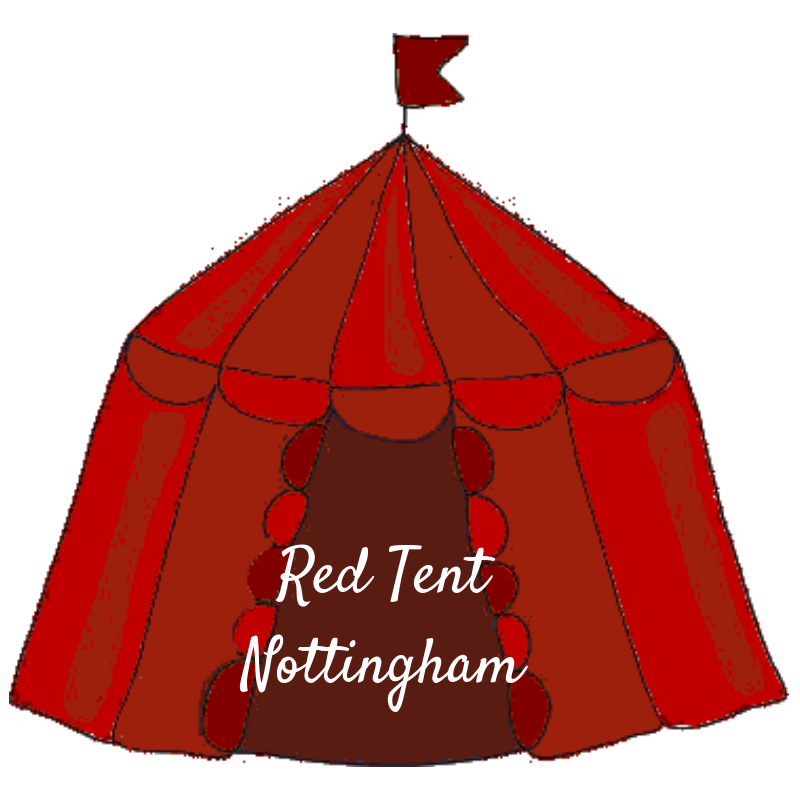 The Red Tent will be a safe space for women to come and share their truth. To sit and be peaceful, or to talk. There are no set activities, but there will be opportunities for making music (there are lots of drums and percussion instruments available), for meditation, mantra and more. You are welcome to bring along an activity to share if you would like to. Do you ask participants to bring anything, wear red or make a donation? : A suggested donation of £5 per session. Red Tent is a place of radical integrity, where I can be myself and know that I am held, and loved.